Throughout the nineteenth century, women worked to carve out a space for themselves as political actors. Driven by their ideals, they founded institutions such as American University and the Washington College of Law to shape the world according to their principles. This site, in conjunction with the Humanities Truck exhibit of the same name, seeks to share some of the documents available in the American University Archives and the Washington College of Law Archives that tell these women's stories. 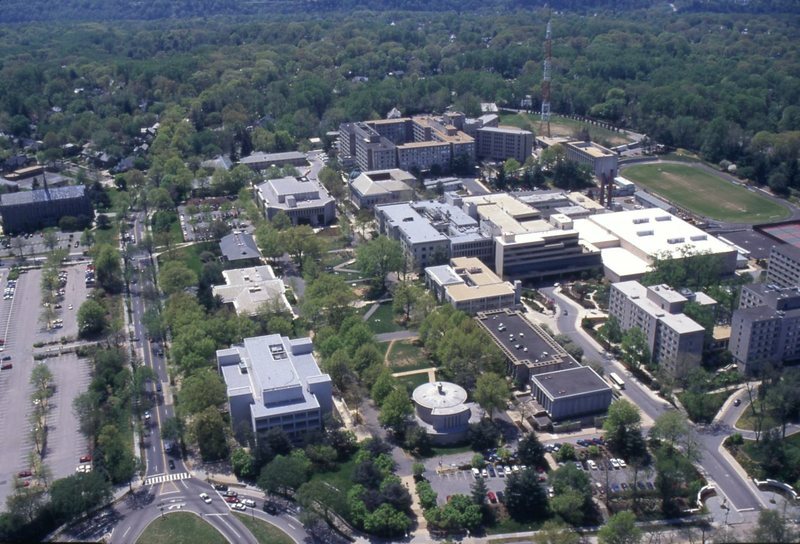 This online exhibit chronicles the history of American University in Washington, D.C. from its founding to the present day. 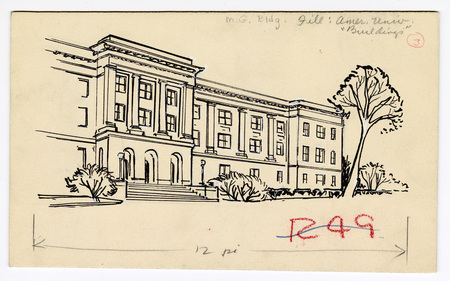 Through a series of historic images from the University Archives, viewers can see the development of the campus itself and experience the evolution of student life at AU. This site also provides a glimpse of AU during prominent historical moments in U.S. history such as world war, political protest and presidential acknowlegement.